Back in September I shared a press release about Big Cat Week 2015. After many visits to National Geographic’s website, I have finally learned when Big Cat Week will begin. Big Cat Week 2015 will commence on Friday, November 27 at 8/7c (Nat Geo’s website does not specify whether those are morning or evening times). It seems that Cougars Undercover will be the first premiere of Big Cat Week. Nat Geo’s site says it will air at 9/8c, but you should check your local listings to be sure. 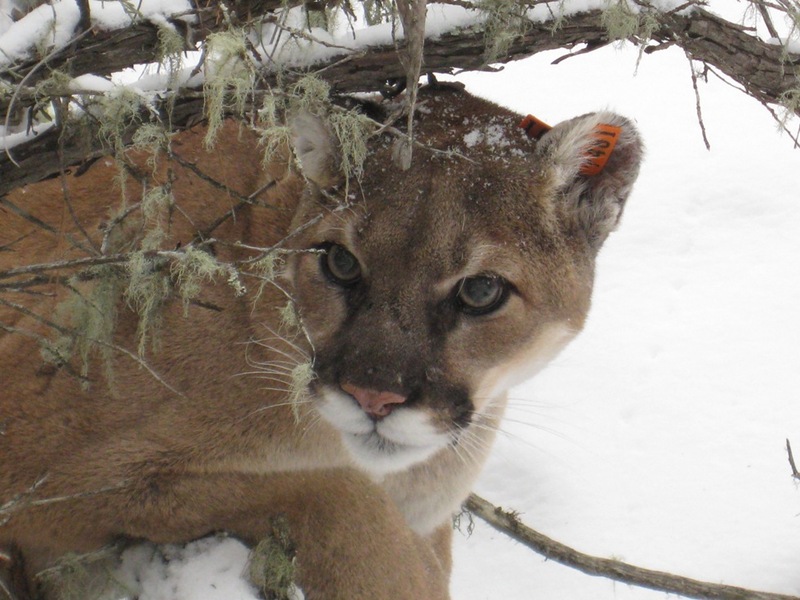 This program will take an in-depth look at two Puma concolor (mountain lion, puma, etc.) families in Wyoming. It will feature new research from Panthera’s Puma Program, and I can not wait to watch it. For more information on Cougars Undercover, follow this link. You can also view my original post on this topic for an overview of all the new programs that will comprise this year’s Big Cat Week. Is it airing in the UK? I did a quick search and last year Big Cat Week did air in the UK, but it was in February. Since it is an annual event, if Big Cat Week is airing in the UK again it will likely happen in Feb 2016. Here’s the website I got most of my info from: http://www.sky.com/tv/show/big-cat-week. Also, here’s the address of Nat Geo UK: http://natgeotv.com/uk/big-cat-week. Nat Geo US didn’t post any info about the upcoming Big Cat Week until about a month before it was scheduled to air, so Nat Geo UK might do the same. I hope this helps!